Calling all LGBTQ and allied sports fans, players and supporters. 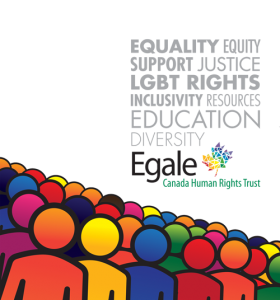 A night for celebration and community inclusion with the Toronto Raptors, you, and your community. 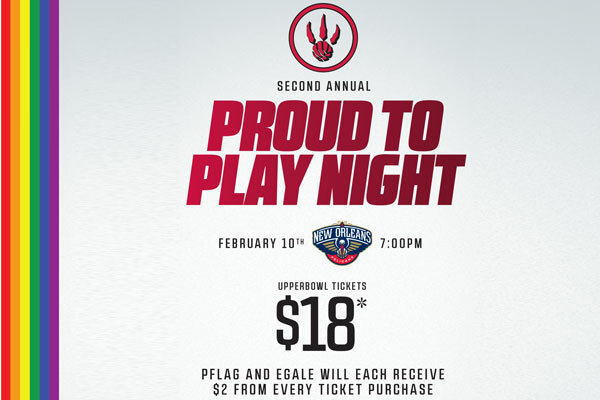 Come and cheer loud and proud as our Raptors take on the New Orleans Pelicans at the ACC.